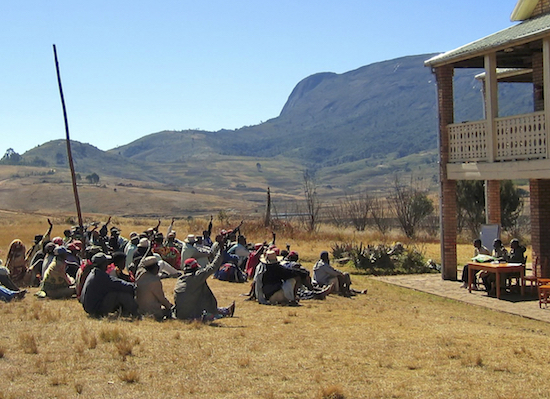 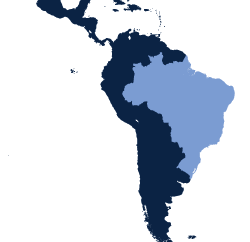 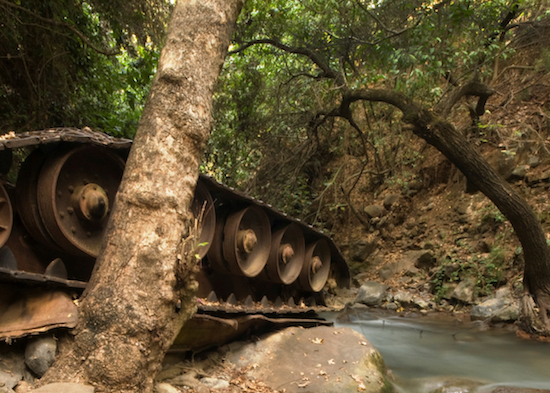 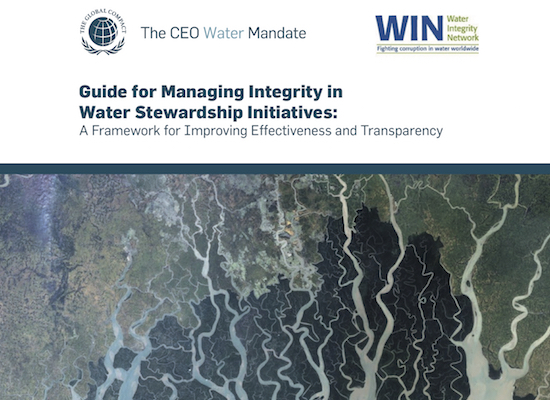 Slides and recording from webinar on addressing water challenges through stewardship in Brazil – in English and Portuguese. 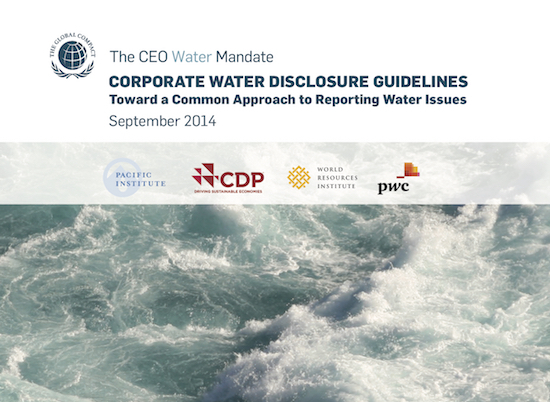 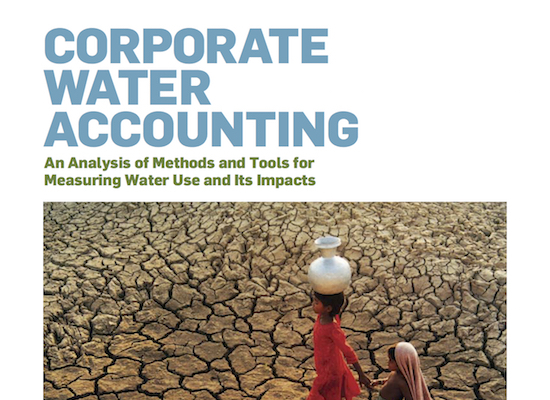 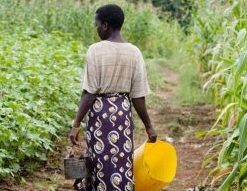 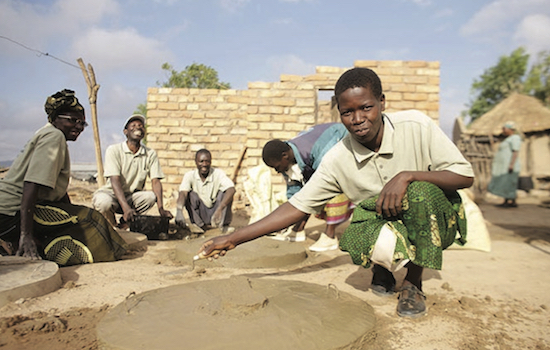 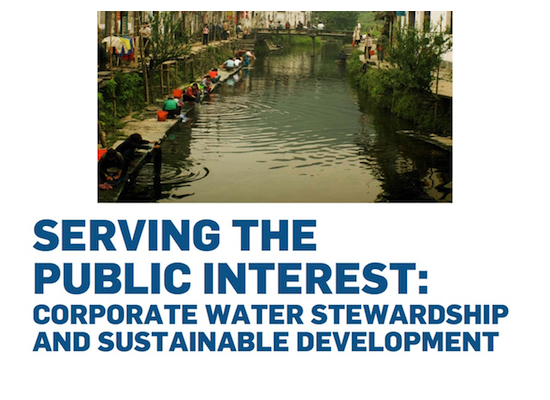 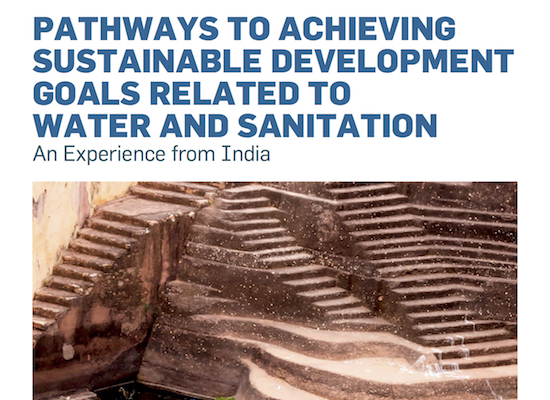 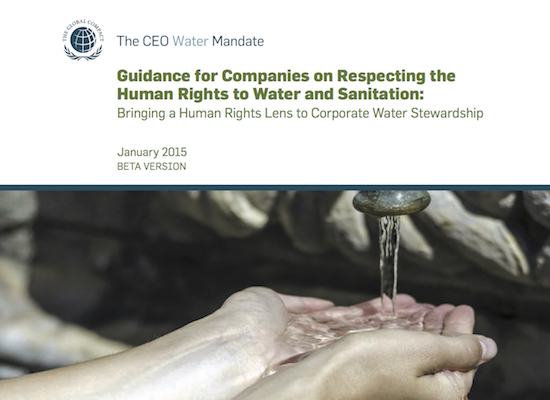 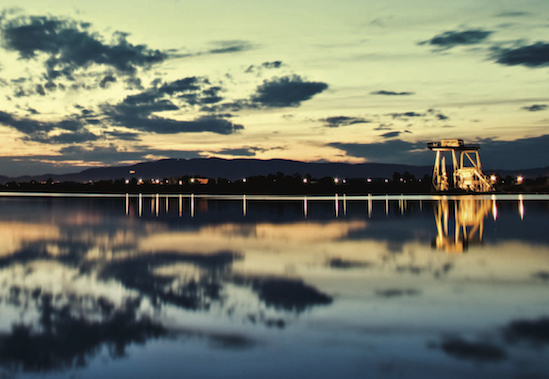 This Guidance aims to help business effectively align corporate water stewardship practice with the corporate responsibility to respect the human rights to water and sanitation. 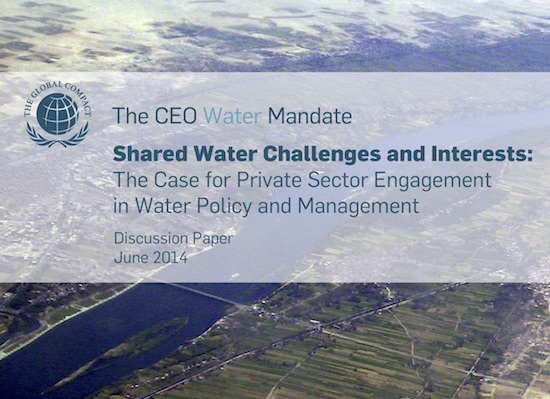 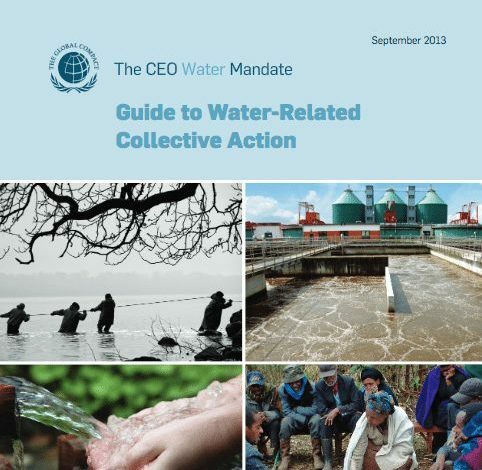 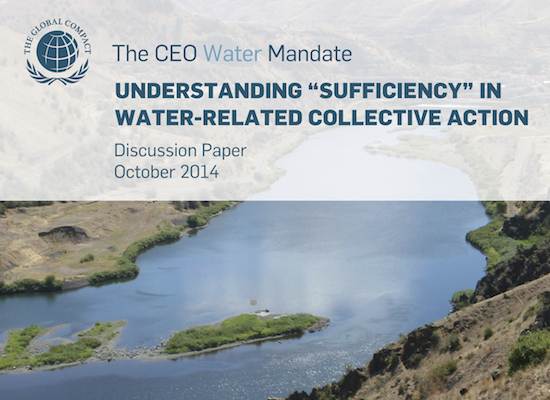 The Mandate Secretariat along with participating organizations have attempted to reach shared understanding of water-related terminology, while also identifying areas where there is divergence in understanding. 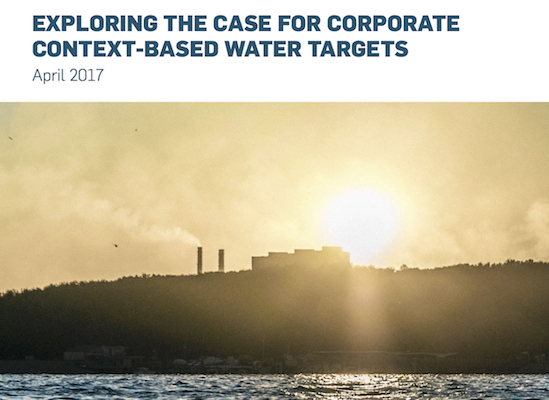 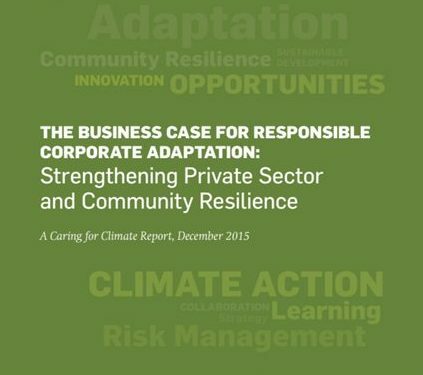 This paper examines how businesses can adhere to John Ruggie’s “corporate responsibility to respect” principle in the context of access to water.